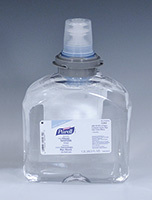 Item Number: 600-2424 19147 Actual Weight: 14.5 lbs. 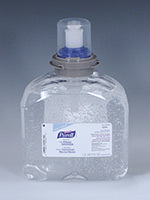 Freestanding, movable station makes Purell Instant Hand Sanitizer available at any location. 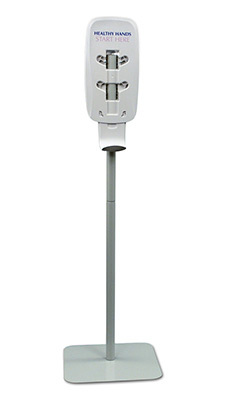 Good in high traffic areas such as doctors’ offices, schools, hospitals, elevators and more. 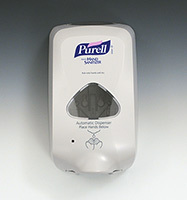 Use touch-free floor stand with Purell TFX Touch Free Dispenser and Purell Instant Hand Sanitizer Foam or Gel.